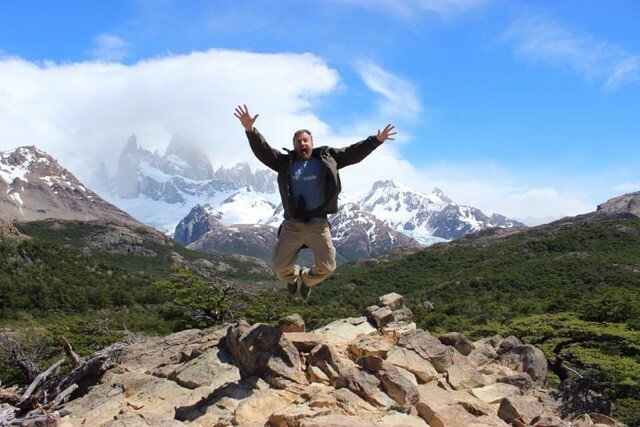 Whilst there is an excellent array of organised adventure travel tours available, more and more people are now planning their own personal adventures. Whether it be by vehicle, bicycle, motorcycle, horseback, walking etc… these often include travelling on your own or as a couple / small group. This specialist seminar is aimed at people who want to gain a better understanding about creating their own adventure, including the challenges and pitfalls that might be encountered and how to best deal with them. How do you prepare for such a trip? What questions should you be asking yourself? How do you get the most out of the experience once on the trip? An expert panel of world renowned expedition planners with years of on-ground experience in many different and varied forms of travel will offer guidance on preparation and logistics to ensure you get the most out of a self-organised adventure. 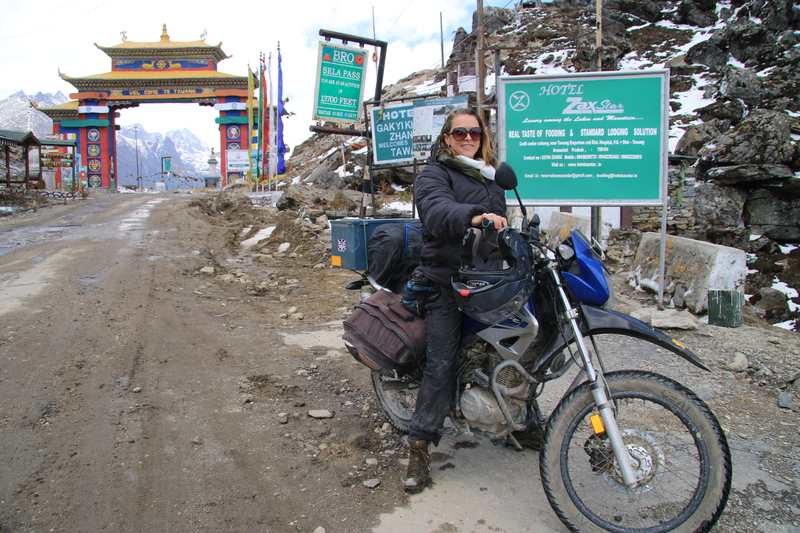 Antonia Bolingbroke-Kent is a travel writer and director of the travel company Silk Road Adventures. Her penchant for extreme travel has led to her writing three books, setting an unlikely Guinness World Record and exploring little-known regions from Siberia to the eastern Himalayas and beyond. Her latest book, Land of the Dawn-lit Mountains: A Journey Across Arunachal Pradesh – India’s Forgotten Frontier (Simon & Schuster, 2017) was Shortlisted for the Stanford’s Adventure Travel Book of the Year 2018. She also writes for The Telegraph, Geographical, Wanderlust and more. She’ll be speaking about her travels in Arunachal Pradesh. Expect tales of shamans, animal sacrifice, sacred Himalayan valleys and much more.